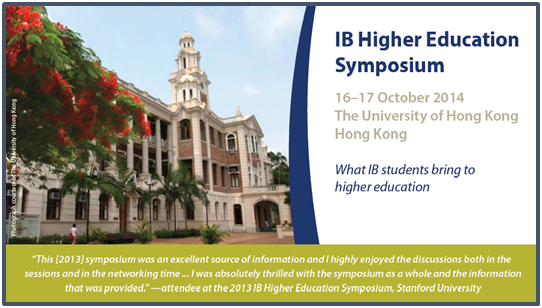 University Admissions Offices have a lot going on. 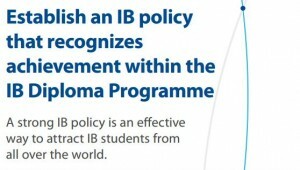 They are making big decisions year round, and here at the IB, we like to help however we can. 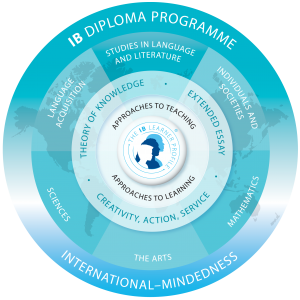 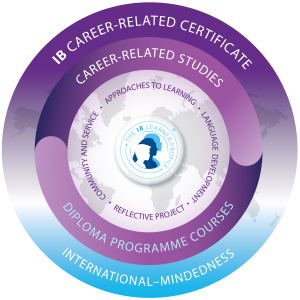 We encourage universities to take the time to understand the various aspects of the IB, so they can best support IB graduates and benefit from their presence on campus.